"This website is not an official TAG Heuer website and it is not affiliated in any way to TAG Heuer. TAG Heuer, branch of LVMH Swiss Manufacturing SA, owns any and all rights in and to the marks "HEUER" and TAG HEUER". 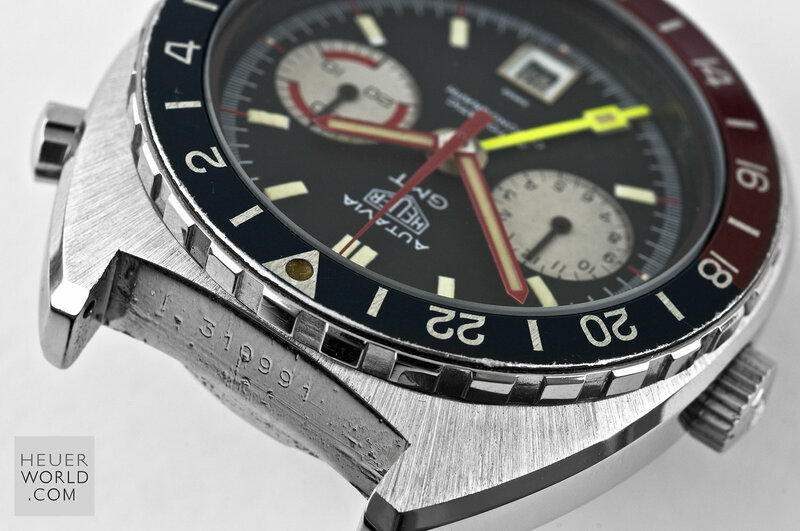 The name HEUER WORLD and the domain www.heuerworld.com are used with the amicable autherization of TAG Heuer. Paul Gavin is soley responsible for the content of this website."